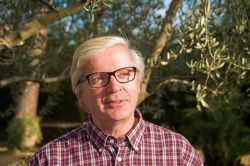 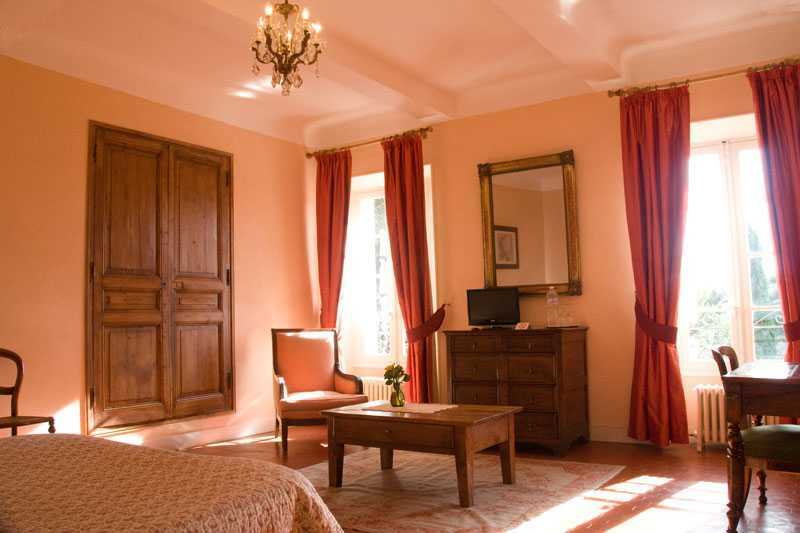 To contact directly the La Bastide du Pin , please use the below form, An email with a link to this page will be sent to the provided email address. 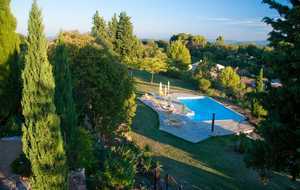 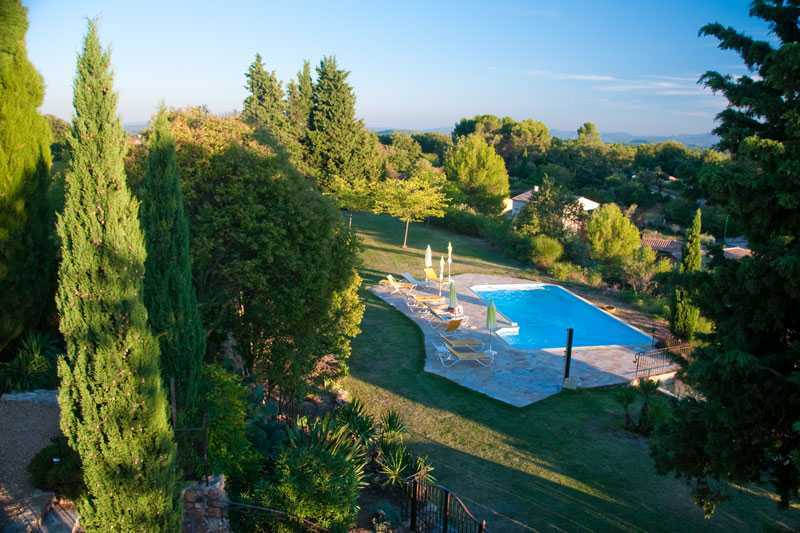 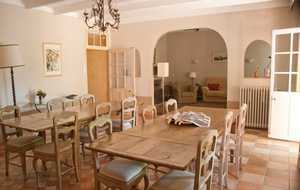 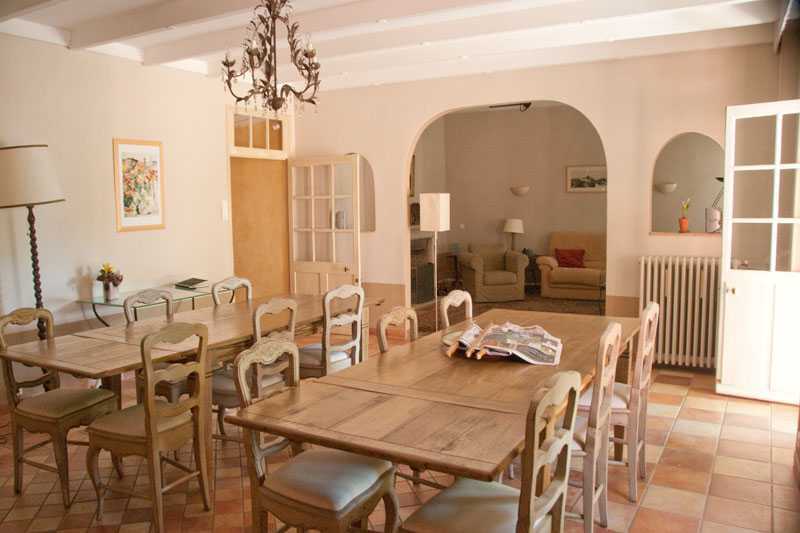 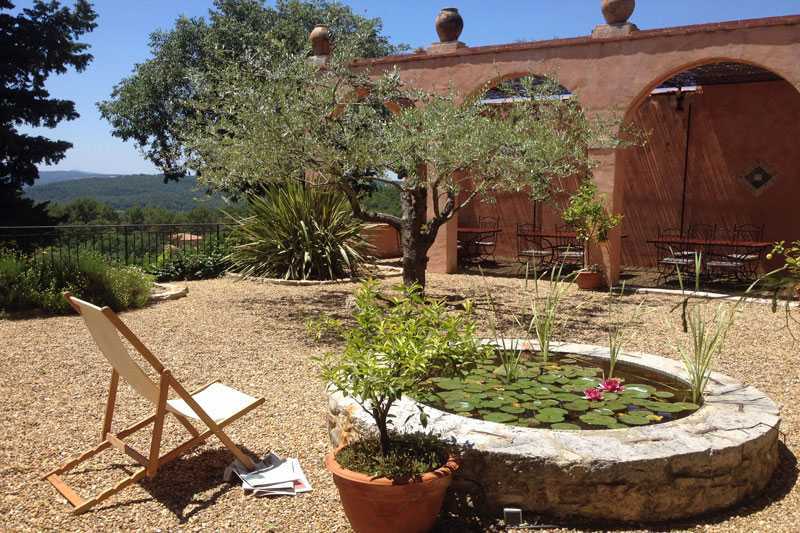 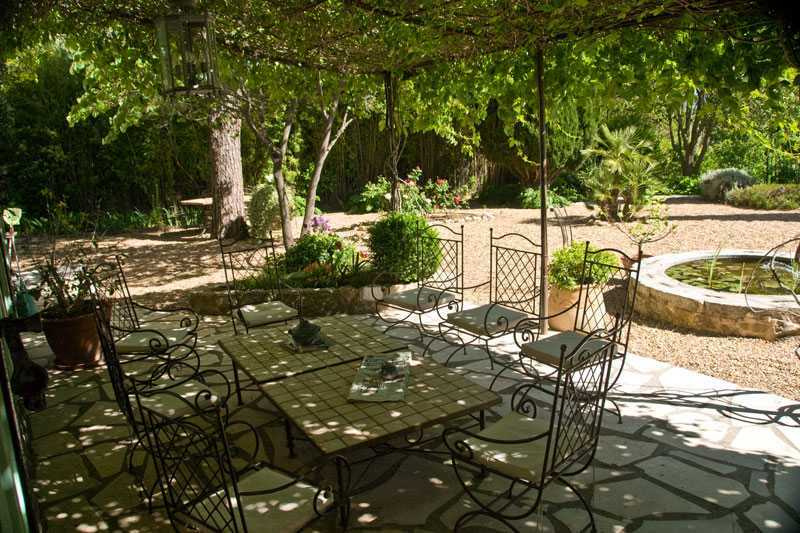 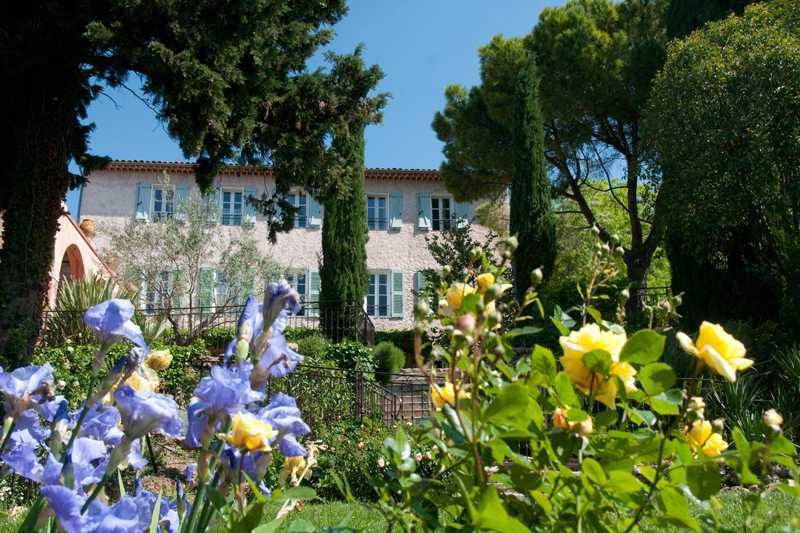 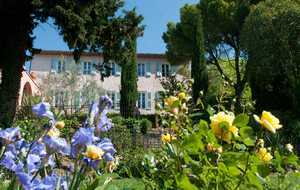 The Bastide was built in the 18th century and is completely restored. 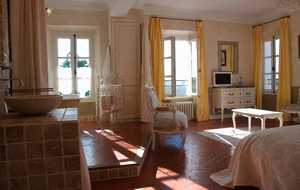 It is located close to the center of the town of Lorgues. 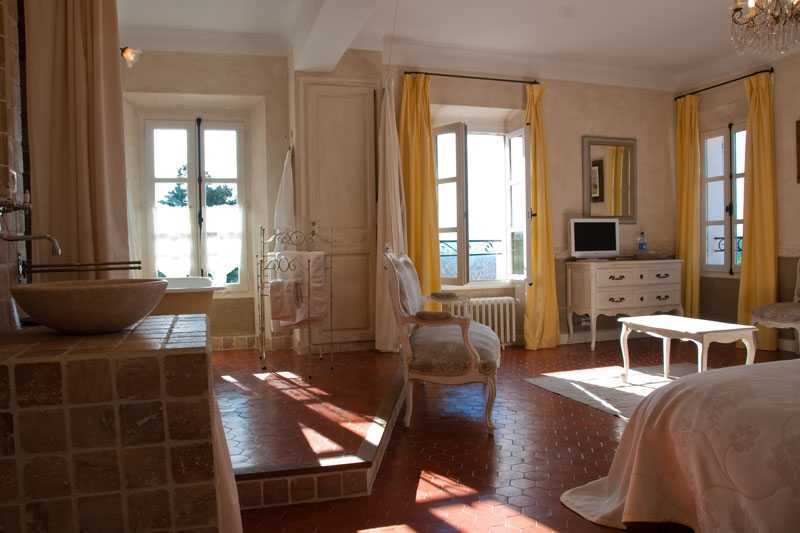 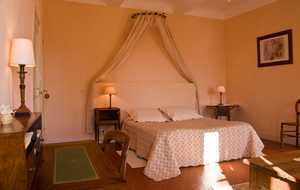 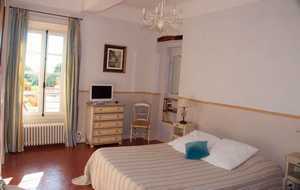 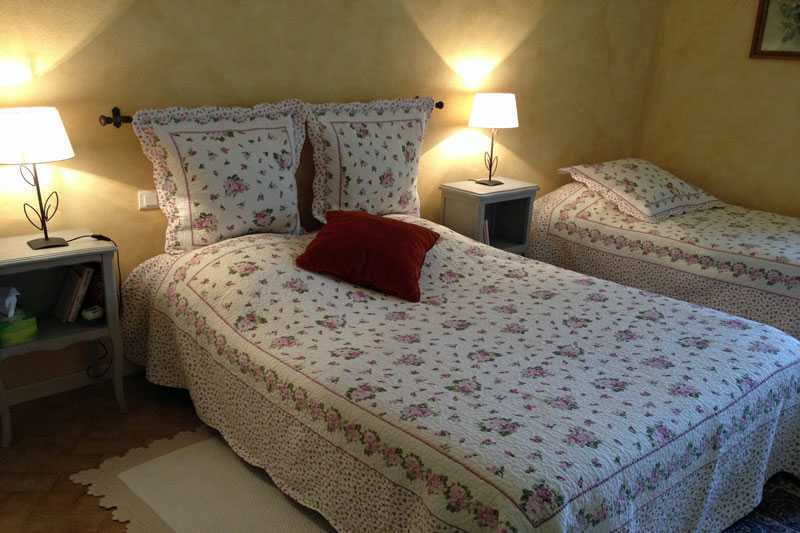 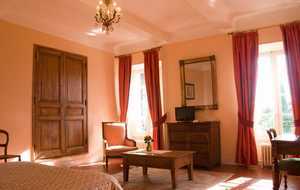 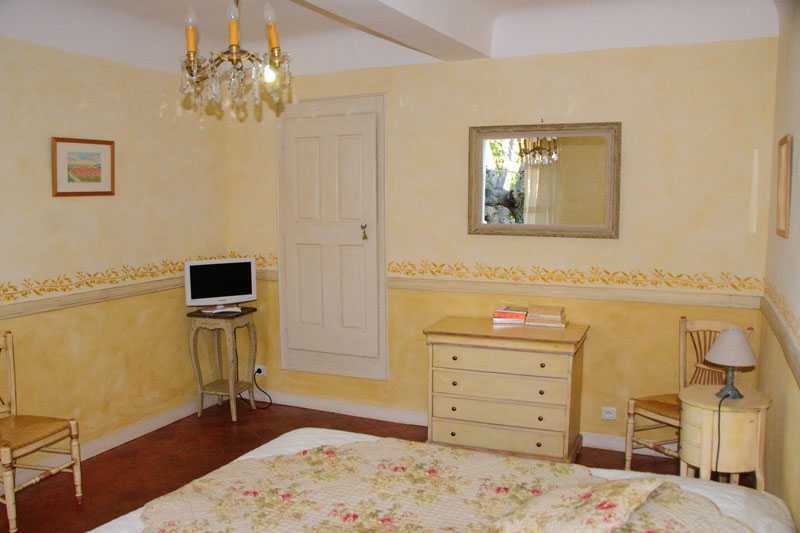 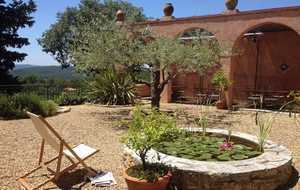 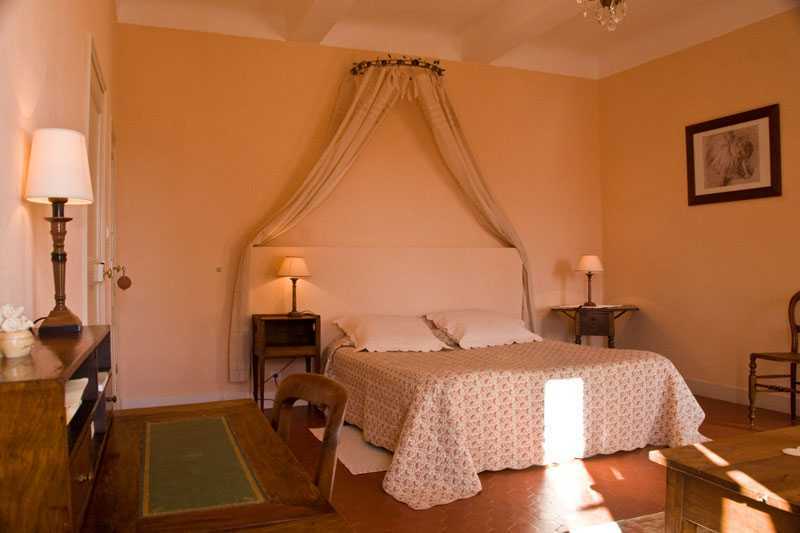 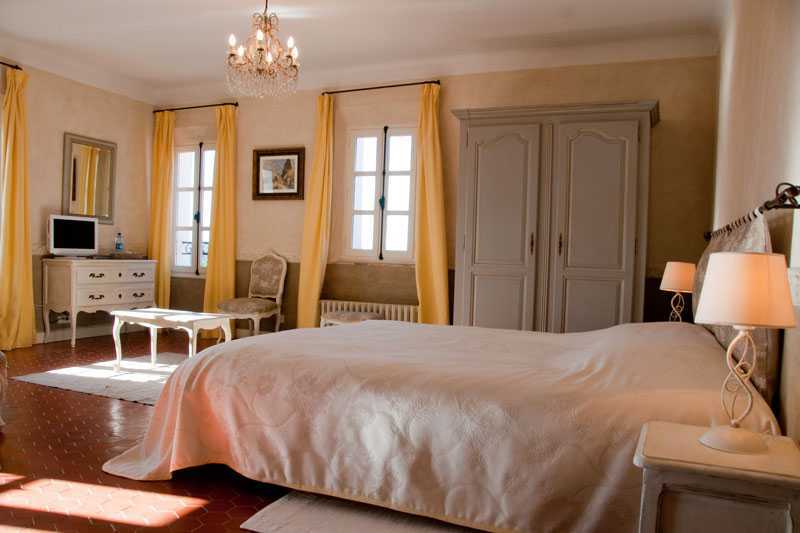 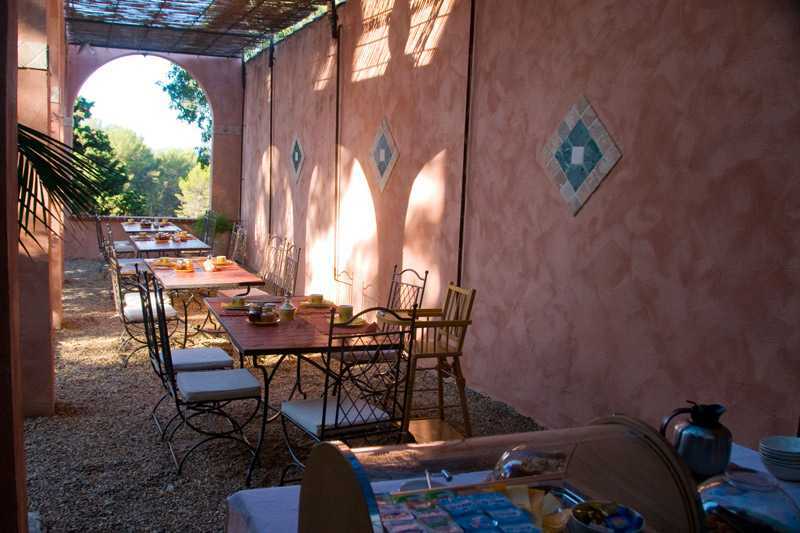 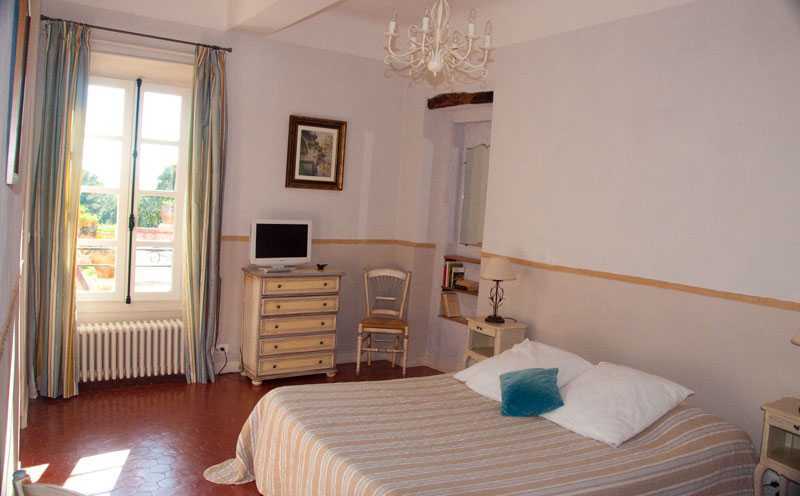 The six bedrooms are decorated in the pure Provencal style, with silk curtains, provencal furniture hand made painted. 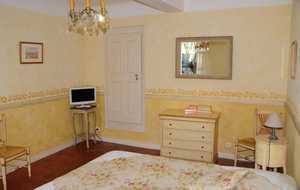 Each room has is own bathroom derorated with Salernes tiles or in marble. 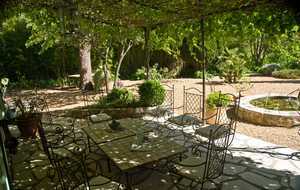 The residence is open on an italian patio lined by old archs. 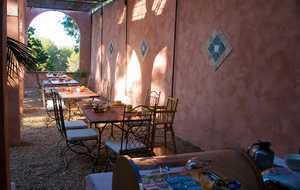 You will take your breakfast under the arch, or if you book before, you will have a typical dinner.